Formerly, Tokyo used to be called Edo, which was a prosperous old town. 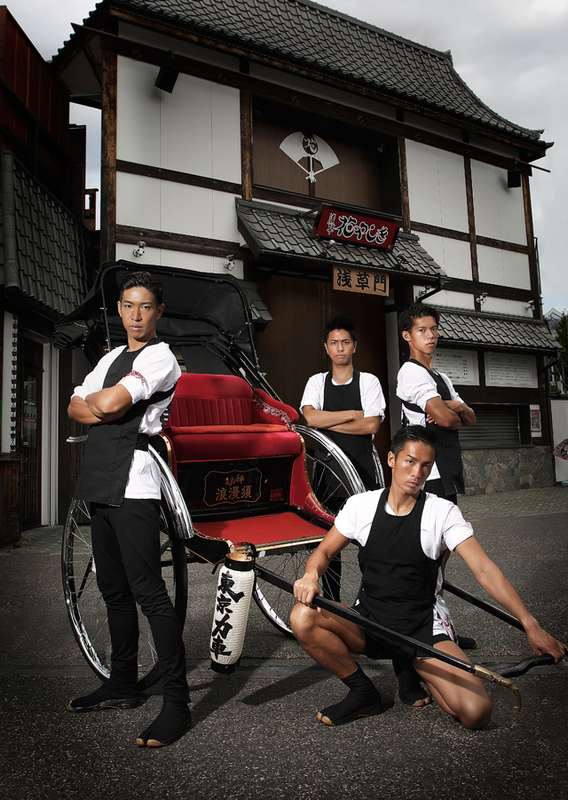 Rickshaw drivers are the facilitators to make traditional old town more attractive. This group is for passing the Japanese traditions to people.